"all went very well with the purchase." You chose Land Rover Swindon. 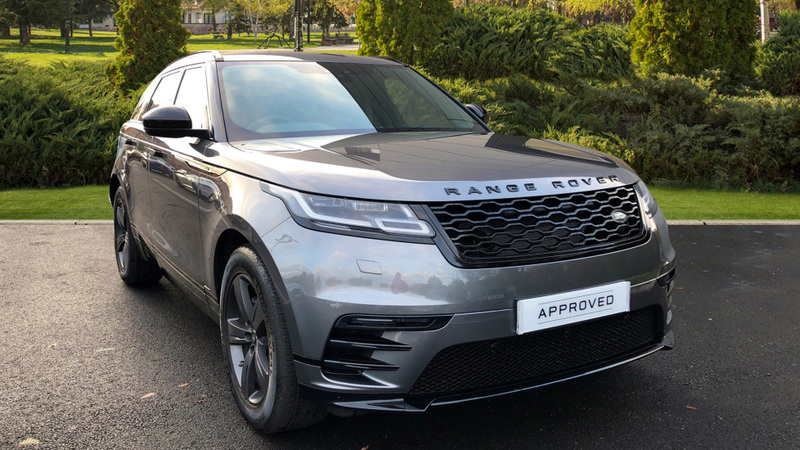 Our Range Rover Velar is a low mileage demonstrator model and the mileage is subject to change. Call us today to arrange your test drive.